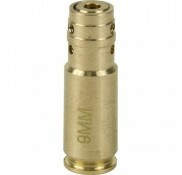 9mm Cartridge LR44 battery included 5mW Red Laser Brass .. 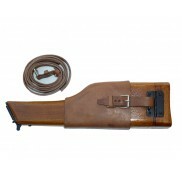 Fits all High Power with grip slot Chinese military surplus Unissued condition Minor storage wear.. 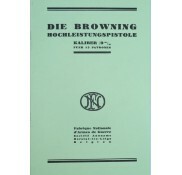 Copy of original Browning Hi Power factory manual in German. ..